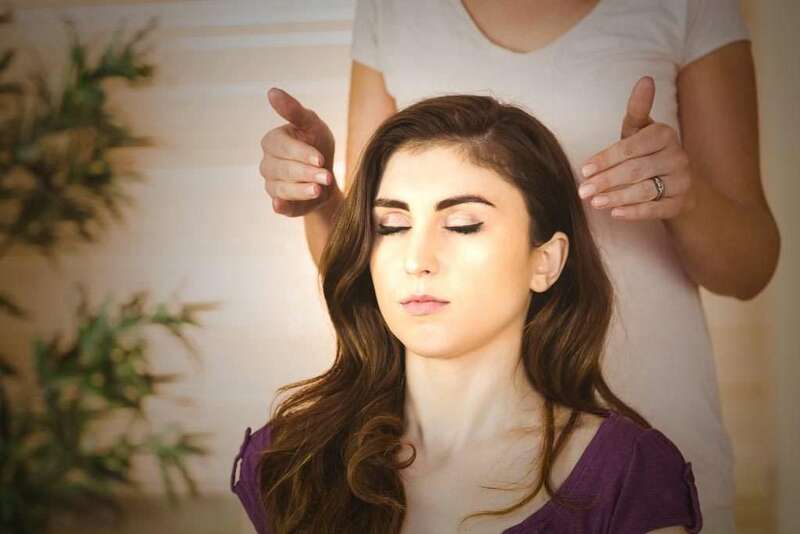 In this class you will learn a brief history of Reiki, the Reiki Principles, and how to use this beautiful Universal Life Force Energy for healing. Emphasis will be placed on the importance of self-healing, integrity in the use of Reiki, the effects of Reiki on the physical, emotional, mental, and spiritual bodies, and more. Reiki is not just for healing humans. 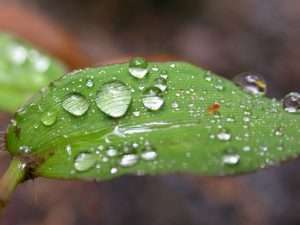 It is also effective on plants, animals, intentions, crystals, etc. Note: This is the second half of a two-part class beginning February 3. No new students after class begins. Please refer to February 3 calendar entry for details, or see the article on our News or Classes pages. Please call us at 828 356-1105 or e-mail at info@meditate-wnc.org to reserve a spot. If the class is full, we will place you on a waiting list. We’ll let you know one way or the other!